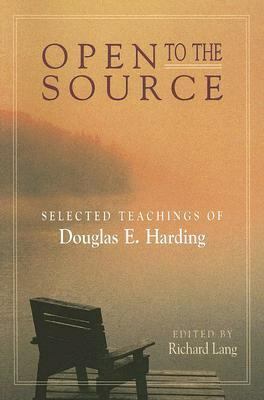 Is a comprehensive collection of the writings that best convey Douglas Harding's message and method. Presented against a series of unique photographs, this wide-ranging compilation provides the reader with clear access to the state of being that Harding equates with the Self of Vedanta and the no-self of Buddhism. The implication of this simple and wonderful truth is that, when seen from the correct perspective, we are not what we ordinarily appear to be. Clearly, our appearance is limited. But is our reality? We have the freedom to realize our unlimited nature right now; it is up to us to look.Harding, Douglas E. is the author of 'Open To The Source ', published 2005 under ISBN 9781878019233 and ISBN 1878019236. Loading marketplace prices 4 copies from $68.01 How does the rental process work?